NY State of Health has made it easy to shop and pay for health insurance. The Marketplace has many health plans to choose from. It also offers help from people trained to walk you through the sign-up process, step by step. You can get this help online, on the phone and in person at Mohawk Valley Perinatal Network, in whatever language you speak. And, many New Yorkers will have help paying for a health plan. 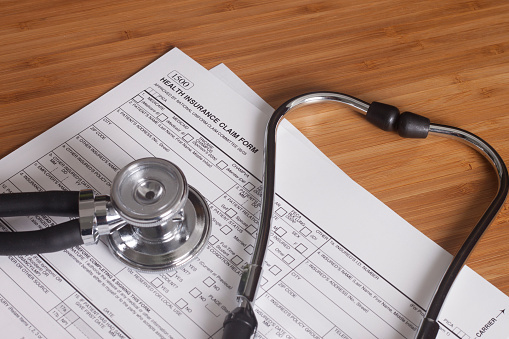 Why do you and your family need health insurance? Because you want to protect yourself and the ones you love – Sickness or injury can change your life in a moment. The best way to protect yourself and your family is to be prepared. To know you can get the right care—when you need it—without worrying about the cost. That’s the best reason for having health insurance. Because you want to keep small problems small – Health insurance covers the cost when you go to the doctor. Not just when you are sick, but when you are healthy, too. Doctors can find problems when they are small, simple, and less costly to treat. Keeping small problems small is the smart way to take care of your health. Because you want to live more boldly and confidently than ever before – When you have health insurance, you have peace of mind. You can face the unknowns in your future and deal with the risks that are part of everyday life. You can feel secure, knowing that you and your family are covered—no matter what.